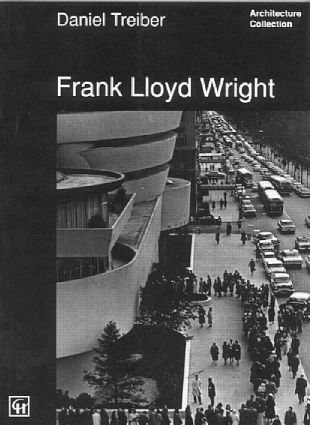 In this monograph on the varied, remarkable and unusual work of Frank Lloyd Wright, Daniel Treiber sets out to trace the great metaphors of this original art of construction. This is an indispensable tool for anyone who wishes to find out about the architecture of the 20th century and about one of its most exeptional and topical masters. Spon's ARCHITECTURE COLLECTION presents the work of historic and contemporary masters of architecture in clear, well-illustrated text accessible to non-specialists. This appealing series of monographs, now available in English, is launched by books on two great historic figures of the century, Frank Lloyd Wright and Mies van der Rohe and two award-winning contemporary architects, Sir Norman Foster and Alvaro Siza. A new house. Discipline and invention. Wright's imagery. Bibliographical Selection. Chronological Landmarks. Index. Photographic credits.